A disco beat and Jarvis Cocker? Why didn't anyone think of this sooner? 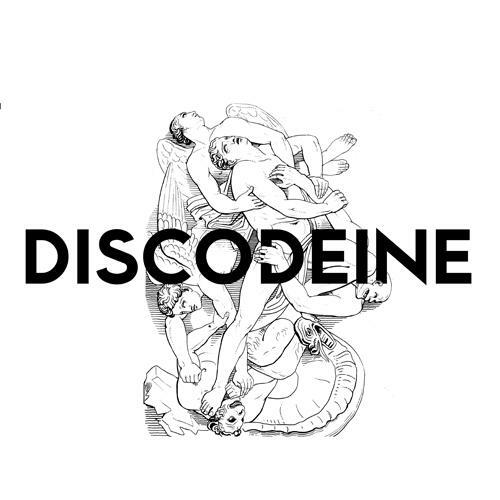 Just randomly ran into this track "Synchronize" ft Jarvis Cocker by Discodeine looking through Hype Machine the other day and I couldn't believe it. Nice dance beat with Jarvis' signature snarls make it even more interesting. Can't wait to play it out. 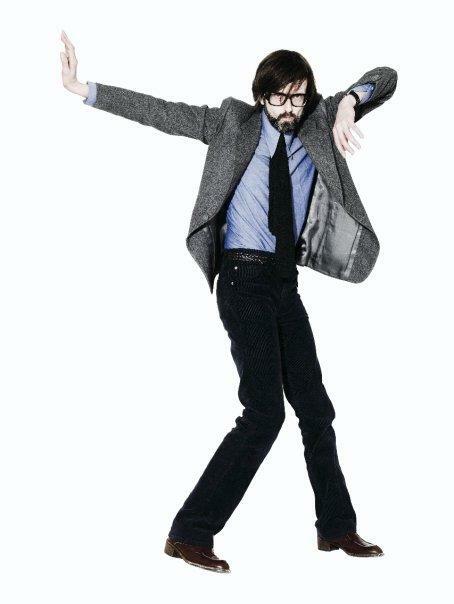 Jarvis should totally look into doing a whole disco/dance record. I'm sure it would be excellent or maybe a Pulp reunion/album/tour? That would be even more amazing!